3 Core Armoured Cable Reel 25m - for use outside or in direct burial projects. 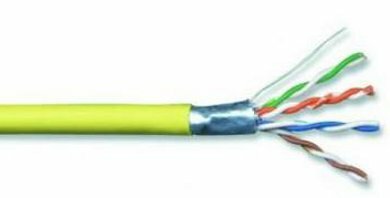 Data networking cable. 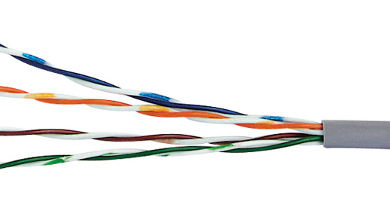 Perfect for any multi-room and data system designed to run on screened (FTP) Cat5e cable. Sold by the metre. 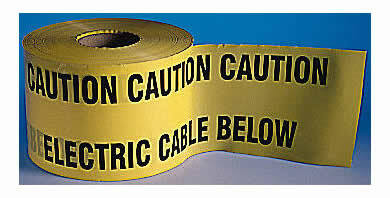 Electric warning tape for cabling. 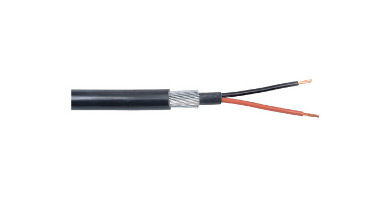 150mm wide cable. 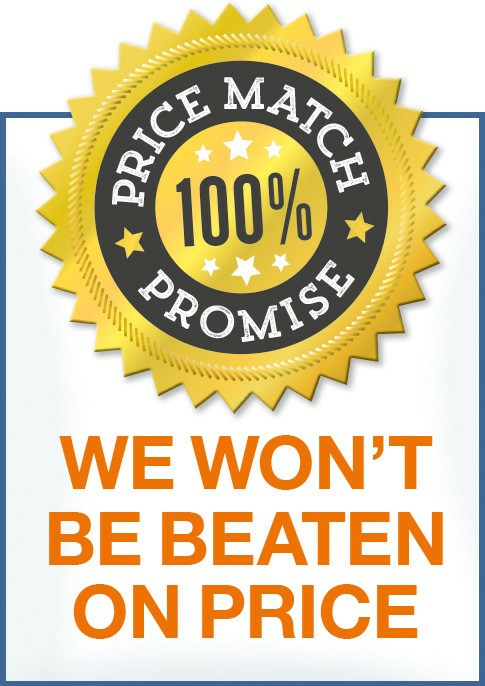 Can be bought by the metre or in a 365m length. 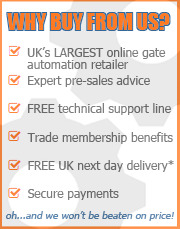 230v Armoured Cable and Installation kits - Electrical cables for your mains powered gate automation system. 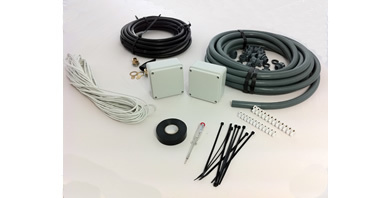 Includes installation pack + optional reel of armoured cable. 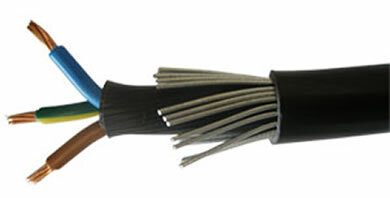 5 Core Armoured Cable Reel 25m - for use outside or in direct burial projects, mostly used with 24v motors. 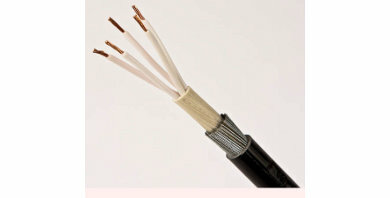 2 Core Armoured Cable Reel - for use outside or in direct burial projects. 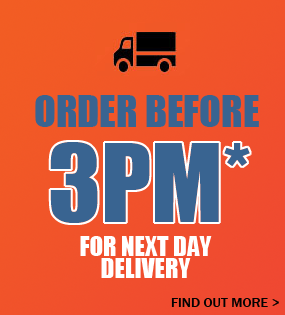 Can be bought by the metre or in 25m, 50m and 100m lengths.